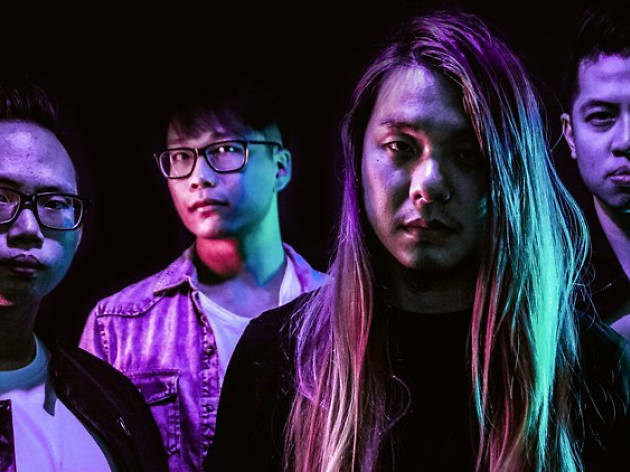 Rocking the Region, Esplanade's series of free performances featuring 16 rock bands from across Asia, wraps up with Singaporean acts The Psalms and Bruised Willies, alongside Malaysia pop punk outfit An Honest Mistake. 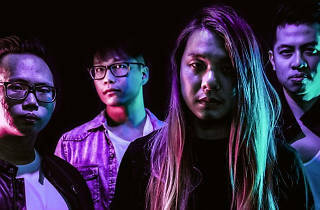 The latter, formed in 2008, has rubbed shoulders with various well-known international acts such as Boys Like Girls, Motion City Soundtrack and Against the Current. The three bands share the stage for one final night of rock 'n' roll – so throw your fists in the air and go wild, rebels.